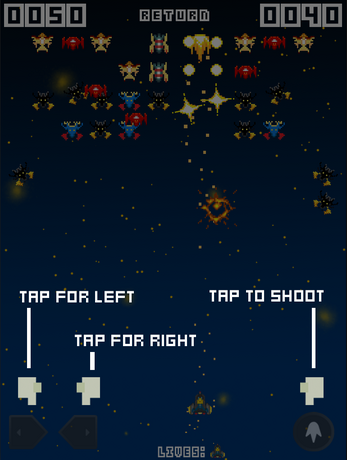 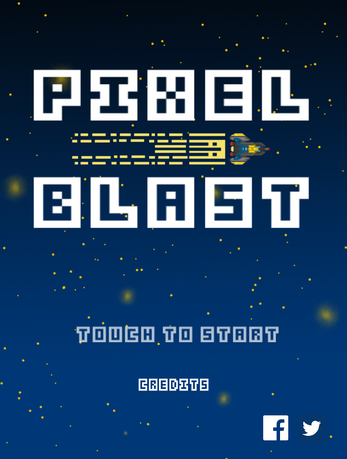 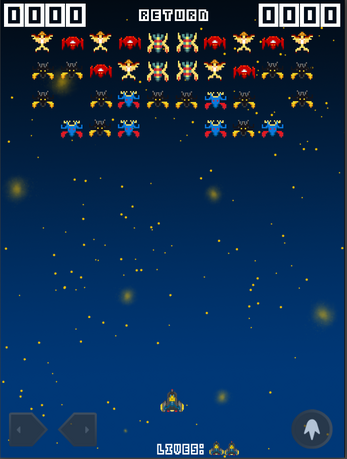 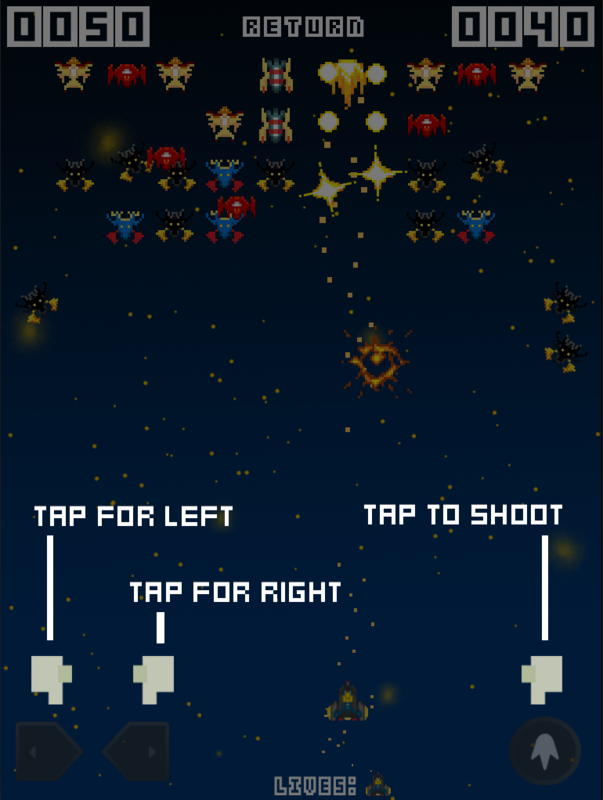 Pixel Blast is a retro style of space shooter with the Aliens. 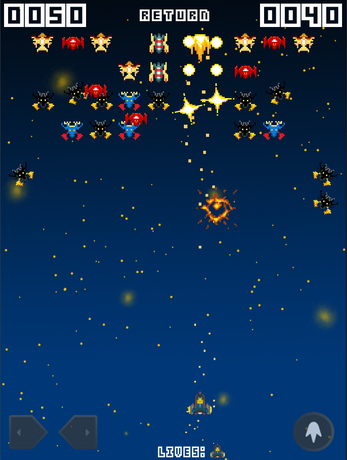 You must destroy them all & survive as long as you can to beat the score. 5. 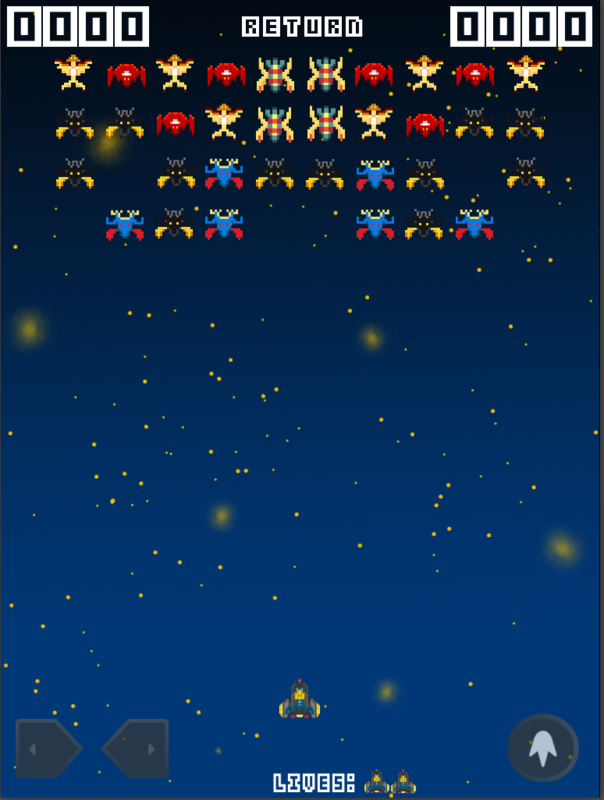 Be The BEST !!! 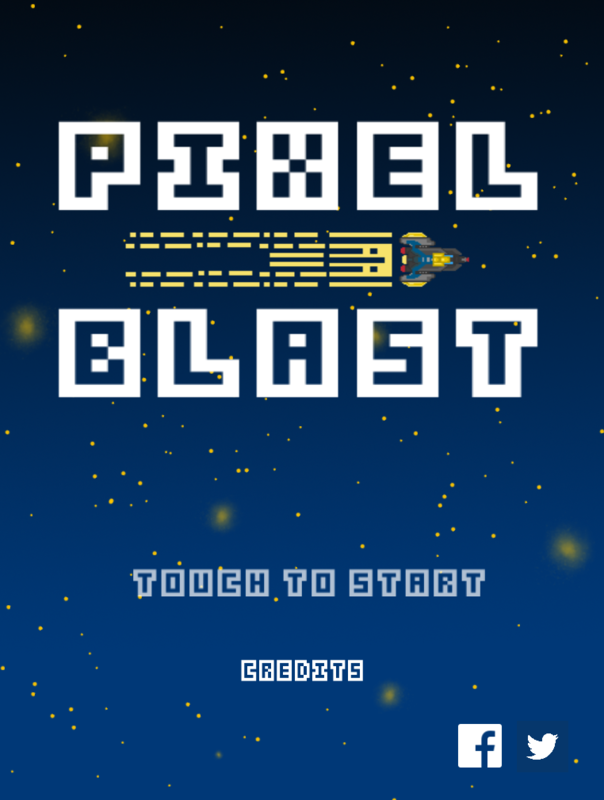 So enjoy this Pixel Blasting Alien game and fulfill your mission to be the Best of the Best.